5964 Blackstone Way, Nine Mile Falls, WA.| MLS# 201911376 | Cooper Realty Services (509) 599-1111 | Spokane WA Real Estate | Contact us to request more information about our Homes for Sale in the Spokane WA area. Low maintenance living in Suncrest! 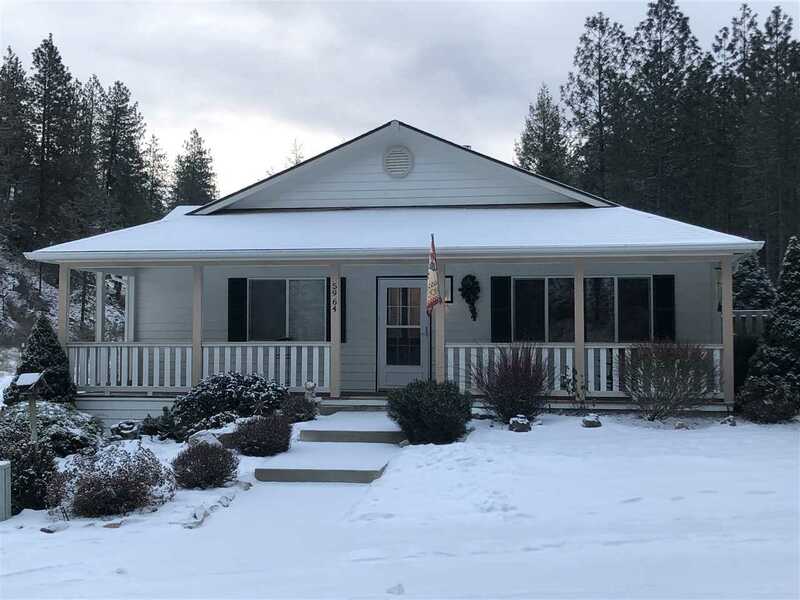 This home can&apos;t be beat - huge covered front porch, deck off master bedroom, culdesac on garage-side of home, 3rd finished bonus room in oversized garage, rock outcropping across the street, open land in back, and lake access availability through Suncrest Park membership (yearly fee). This is all in addition to an indoor pool, clubhouse, designated RV parking, front yard mowing, and street snow removal covered by a reasonable monthly HOA fee! More pictures to come!